or are they? Four giant beings composed of the universe's major energies are on their way to destroy the planet Colu. The only way to take down this unimaginable threat is for the super-teams of Earth to form new alliances. What secrets will Superman, Martian Manhunter and Team Mystery discover? Will Zatanna, Wonder Woman and Team Wonder awaken alien magic? What can Harley Quinn possibly have to teach Team Wisdom? And why is Beast Boy on Team Entropy? 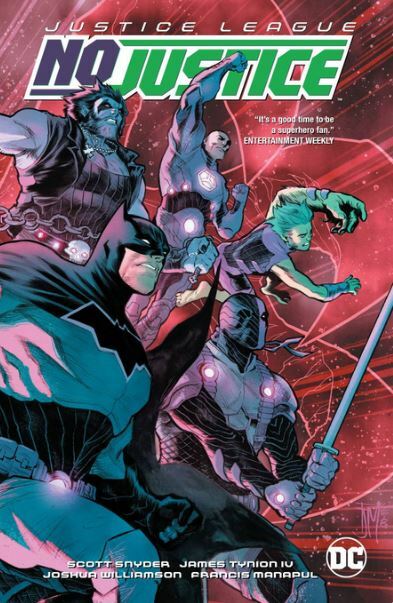 Find out in this collection of the four-issue weekly series that also includes the prelude story from DC NATION #0.